Fund Drive: It's Over. Or is it? $48,129.50 remains between us and our goal. The fall fund drive is over. Well, we hit the 7pm mark on our scheduled last day with $48,129.50 left to raise. 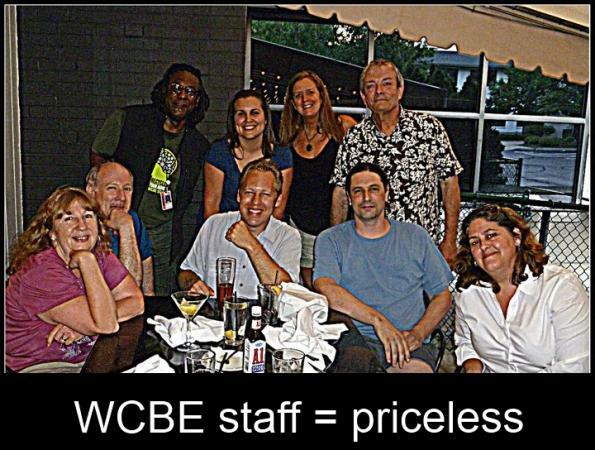 So then, it's not really over...at least for the staff of WCBE. We plan to take a few days to re-coop, crunch the numbers and then formulate a plan. Plan? What type of plan?? Simply put: how we go about raising the $48,129.50 we need to operate for the next 6 months. You see, our expenses are tied directly to what it costs for us to bring you the quality programming you enjoy and depend on. We're a motley crew of 11 and we have a passion for public radio, and we won't let any number - large or small - stand in the way between us and our NPR! We'll conquer that deficit, one dollar at a time. And, we'd love your help! If you haven't donated in the past 12 months, please consider a gift now. 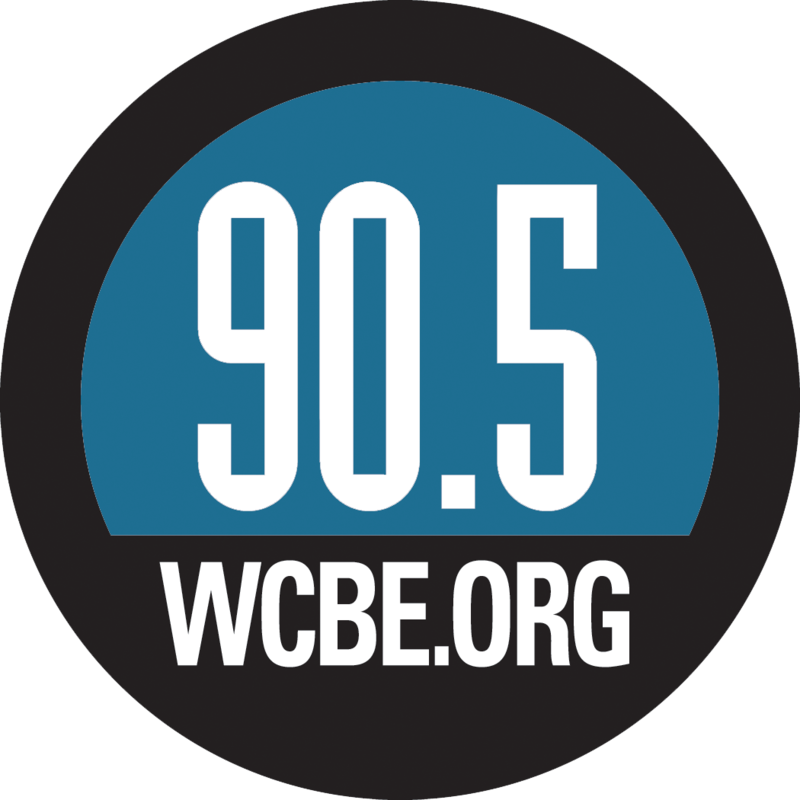 Make a contribution today at wcbe.org, then listen guilt-free knowing you’ve done your part to support a community service like WCBE. If you have donated recently or are a sustaining member, thank you! Please consider "sharing" this page through Facebook or Twitter. Tag us and let others in our community know why you think it's important for listeners to support WCBE. So, that's step 1 in our strategic public radio plan. 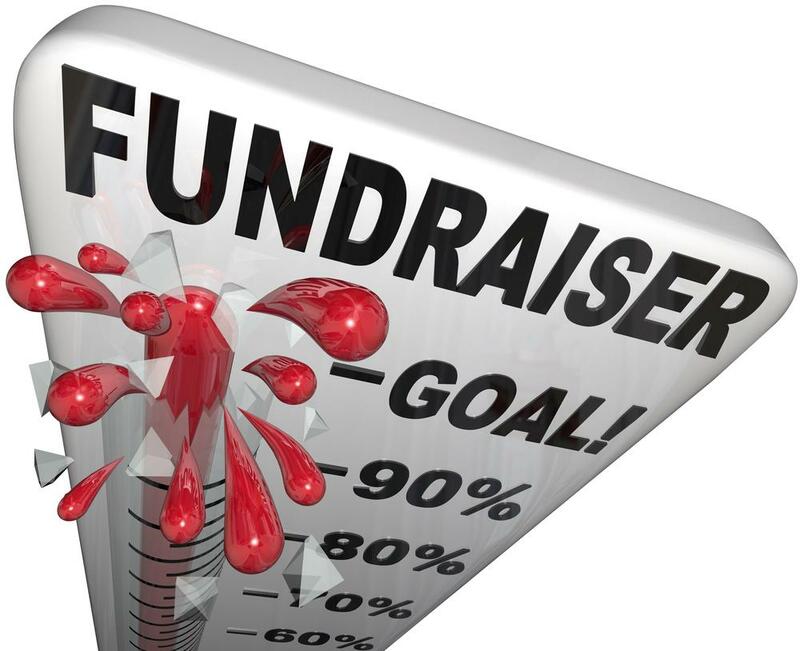 Fund Drive: Is It Almost Over? You Decide. The drive is now over and we still need $48,129.50 in listener donations. Check back soon to hear how this shortfall will affect WCBE listeners. VIP Members will be on a guest list or provided with tickets for the event they choose to attend. Register by contacting our membership director, Richelle Antczak McCuen.